the September/October 2018 LMC Newsletter is Here! Teen Read Week is October 7-13!! Free Sync Audiobooks – Week 6! Week 3 of Free Audiobooks from SYNC! Free Audiobooks Return Via Sync! Take advantage of free audiobooks via Sync from AudioFile and enjoy 2 books a week for 16 weeks! Visit https://audiobooksync.com/ for more information. Can you read a book in 10 days?! Then check out these riveting free reads! Read About P.T. 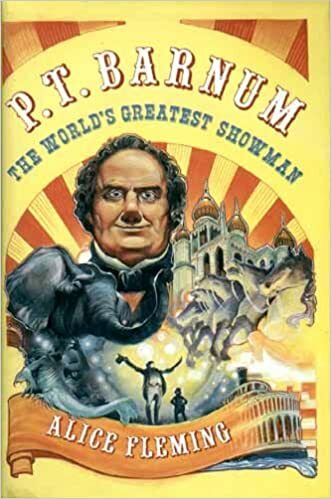 Barnum Before ‘The Greatest Showman’ Hits Theaters! The News from All Sides! but All Sides makes that possible. Check it out!